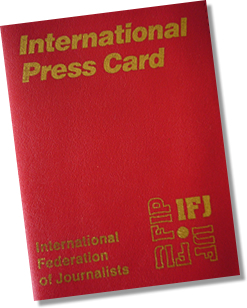 The European Federation of Journalists (EFJ) has today been alarmed by its Turkish affiliate DISK-Basin IS about the police operation that took place in Istanbul on June 28, 2018 against the offices of Sendika.org (Turkish online media portal specialised in labor issues) and targeting specifically our colleague journalist Ali Ergin Demirhan. He is a known figure as a former delegate during the last EFJ Annual Meeting in Lisbon in June 2018 and he went back to Turkey after a successful participation to the international conference. According to recent media reports, Ali Ergin Demirhan is charged for doing propaganda on behalf of an illegal organisation and “non appropriate social media sharing” based solely on his articles and publications on his online platform. “Ali Ergin Demirhan is a respected journalist making valuable contribution to the labour struggle and citizen’s right to access information. He needs protection from Turkey, not prosecution, we are urgently asking Turkish authorities to drop all the charges against him”, said the EFJ in a statement. 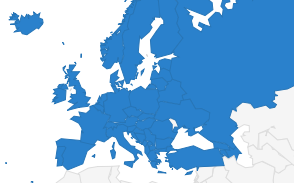 “Sendika.Org was launched in 2001, immediately becoming the voice of the labor fight – both in Turkey and the world beyond – as well as movements against globalization and capitalist politics. For the past 17 years, Sendika.org been an information source, intellectual platform and voice of social opposition thanks to the news we produce and publish about the rebellions of nations, fights for rights and labor actions from Turkey and around the world. But in reaching the masses by knocking down the walls of censorship, we have attracted the ire of the powers that be. We celebrated our 17th anniversary amid a wave of restrictions imposed by the government, which has repeatedly blocked our website, subjected us to lawsuits and jailed our editors. After the government first attempted to block our website in July 2015, we declared, “We neither accept tyranny nor bow to censorship! 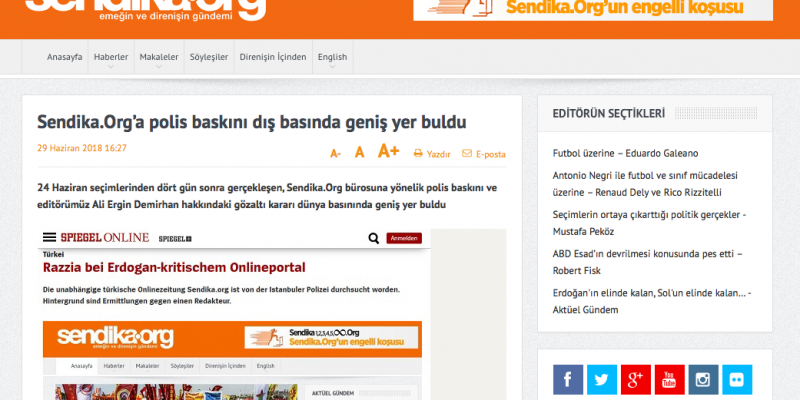 Sendika.Org will not be silenced!” while opening a new site at sendika.tv. Within 24 hours, the government also blocked access to sendika.tv, leading us to shift our operations to sendika1.org. Since then, the government has continually restricted our site after – or sometimes before – major social incidents, leading us to continue our journey by launching new sites like sendika2.org, sendika3.org and sendika4.org – proceeding all the way to sendika62.org (and counting). Those in power redoubled their vain attempts at censorship before an April 2017 referendum on constitutional changes, closing our site on a near-daily basis. Police subsequently detained one of our editors, Ali Ergin Demirhan, in a raid on our office because he criticized the “yes” result of the April 2017 referendum. Demirhan was only released six days later. On 28 May, Ali Ergin Demirhan has been taken into custody again because of his social media comments about 24 June 2018 elections in Turkey. After giving statement in prosecutor’s office, Demirhan was released. On 28 June 2018, four days after 24 June 2018 elections, police broke down the door of Sendika.Org’s office in Istanbul’s Şişli district with a warrant for Demirhan’s detention. 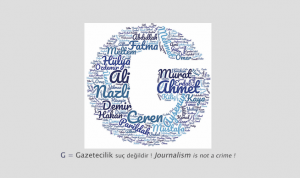 We’re sure that the pressure and attempts to censor media in Turkey will increase. We, however, will continue on our path as we again declare our response: “Sendika.org will not be silenced!” We will never cease our efforts to defend the people’s right to communicate and obtain the news. With pride, we declare to friend and foe alike that we will continue our news; whether at our desks or on the streets, it is our historical responsibility to resist injustice and censorship with our pens, cameras, keyboards and words.